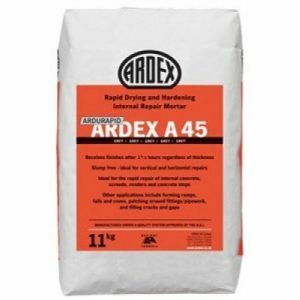 Tremco SX500 Rapid Drying Smoothing Compound is a smoothing compound and is one of the sub-floor preparation products. 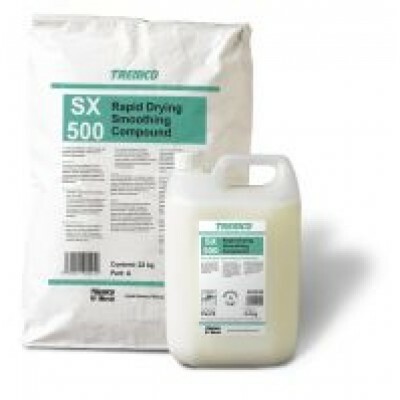 Tremco SX500 Rapid Drying Smoothing Compound is one of the Tremco smoothing compounds and is available in 22kg bag and 4.4kg bottle. 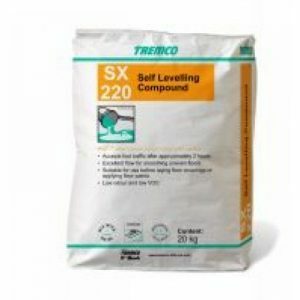 Tremco SX500 Rapid Drying Smoothing Compound self levelling screed is suitable for use over most substrates and adhesive residues. 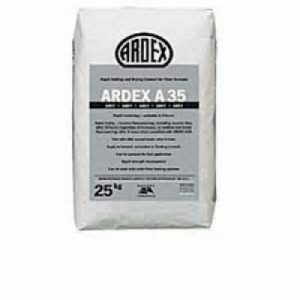 Tremco SX500 is a fast drying, smoothing compound for interior applications. 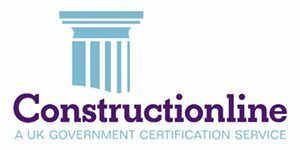 BS EN13813:2002 This standard refers to the properties and performance of the product and the specification to which it has been tested. The data shown confirms the minimum compressive and flexural strengths that the product will achieve.